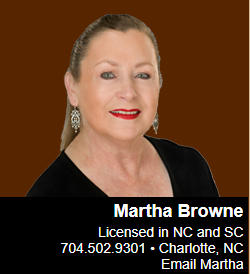 Martha Browne has been helping clients buy and sell properties in the Charlotte, South Charlotte, Myers Park, South Park and Fort Mill real estate markets for over 30 years. She is a licensed real estate agent in both North Carolina and South Carolina, and she has spent a lifetime in this region. Many satisfied clients can confirm her high standards of service, market knowledge, and client satisfaction. These attributes are required for a professional Realtor® in the active Charlotte NC real estate market. 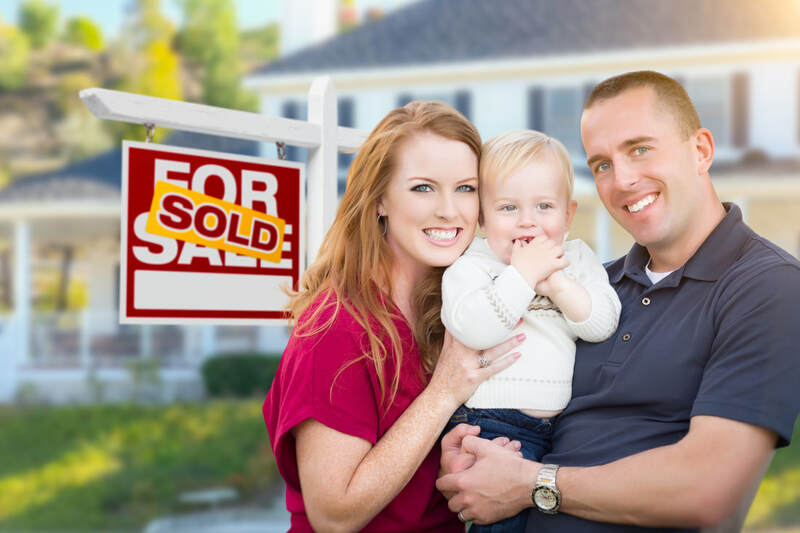 Purchasing a home or selling your house in the Greater Charlotte Metro Region is a life benchmark; a time that should be enjoyable and decisive for any real estate client. 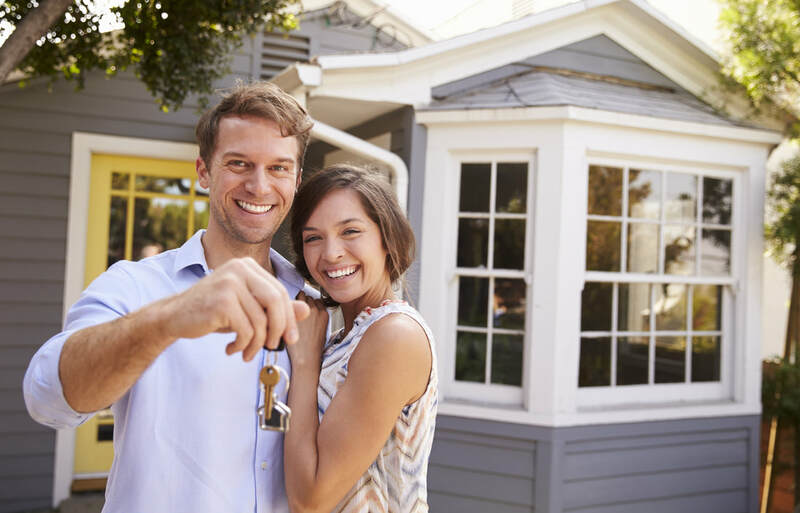 It is imperative that you have a trustworthy Realtor®, who is dedicated to the entire transaction, at your side. 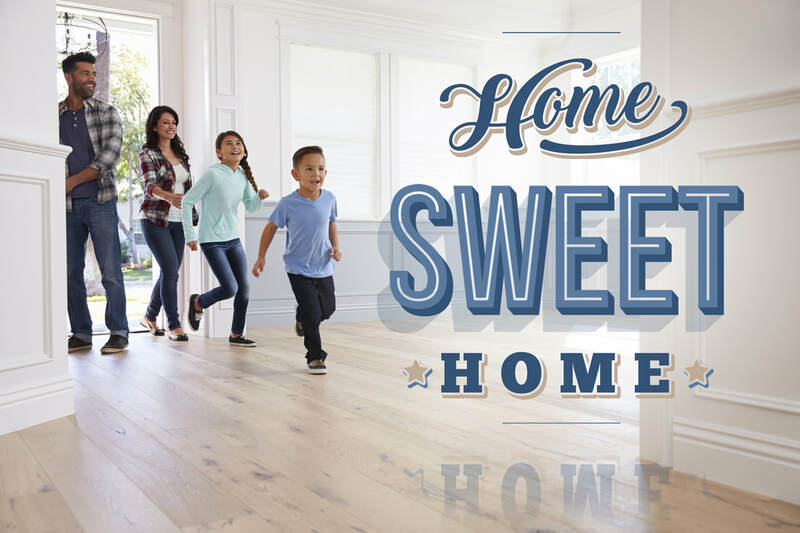 When buying or selling a property in Charlotte North Carolina, Martha Browne Properties welcomes the opportunity to share your real estate dreams with you. I work hard for each of my clients and their satisfaction is your guarantee. I provide all my clients with a feeling of confidence and reassurance as they make what could be their largest lifetime financial investment. My goal is to make the process of your real estate transaction a pleasurable experience. This should be a fun time with little stress for my clientele - I strive to make that a reality as I take on the responsibility for which you have entrusted me. I am a South Carolina native and a long time resident of Charlotte, NC and continue to sell real estate in both North and South Carolina. I am especially familiar with the Charlotte real estate market and the community pulse of Charlotte and surrounding locations. 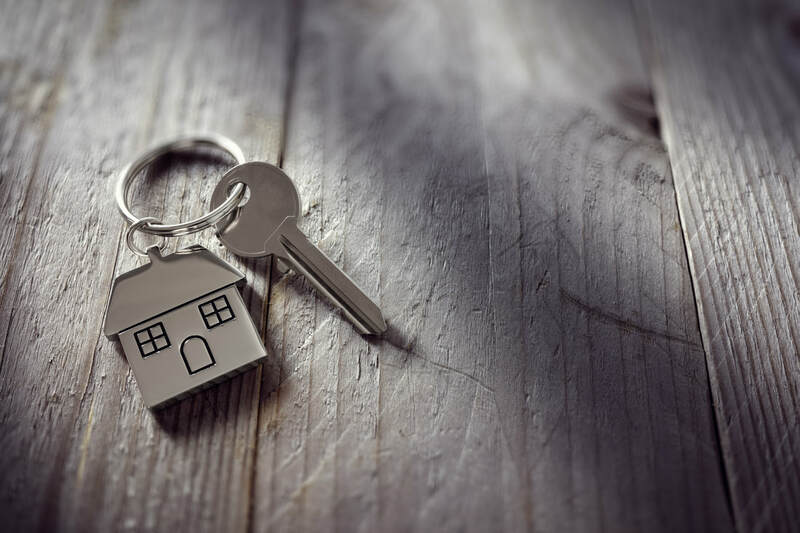 I have over 30 years of Charlotte real estate experience; this is particularly helpful for those people who are shopping for their first home. I specialize in all Charlotte real estate, assisting buyers and sellers in the South Charlotte, Ballantyne, Myers Park, South Park, Fort Mill and surrounding areas. 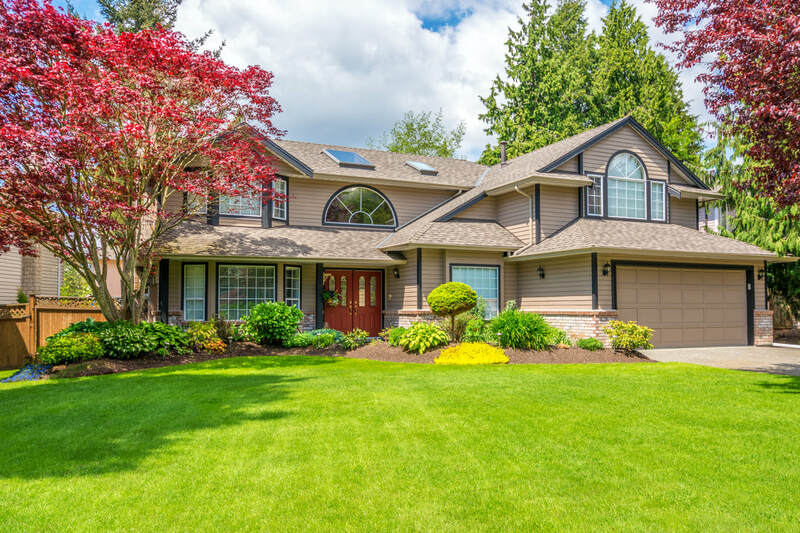 Purchasing or listing a home requires detailed market knowledge and I have acquired that knowledge through many years of working in the Charlotte real estate market. I have always maintained a reputation for honesty, reliability and disciplined hard work. Regardless of the complexity of your real estate transaction, I will work closely with you to make certain you understand the details. I will communicate my progress regularly and you will always feel included – understanding fully each development of the process until we complete the transaction. My ultimate goal is to provide complete customer satisfaction – that is my commitment to you. 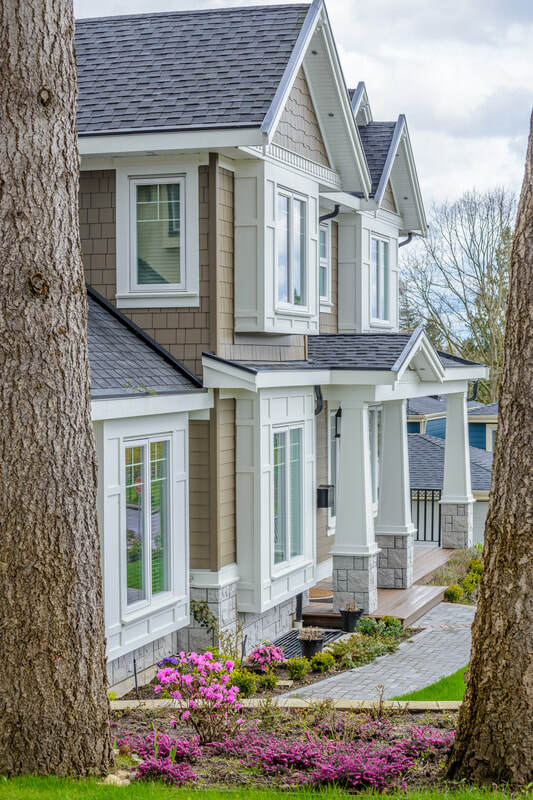 Whether you are buying or selling a home, you will value having an experienced and professional Realtor® working by your side throughout the process. My years of successful service in the Charlotte real estate market means I often work with the family and friends of satisfied clients. There is no greater honor as a Realtor® and I do my utmost to provide my clients the benefits of my many years of successful real estate experience. It would be my pleasure to do the same for you! The Charlotte real estate market has a property for sale for every buyer. Martha Browne Properties, a member of Charlotte Regional Realtor® Association and The Carolina Multiple Listing Services, Inc. offers you a user friendly and extensive search database of area properties for sale in every price range. As the Charlotte Real Estate Broker in Charge at Martha Browne Properties, Martha wants to be certain you find your ideal home in this vibrant community. Her enthusiastic determination ensures a favorable outcome for sellers and purchasers alike. Martha has spent a lifetime in this region and her many satisfied clients would confirm her high standards of service, market knowledge, and client satisfaction. These are required attributes for a professional Realtor® in the active Charlotte real estate market. The decision to buy or sell a home is one that will be fundamentally disruptive to anyone’s lifestyle, regardless of how often you move. What separates the finest Realtor® from the rest of the industry is an elite sense of client care combined with unmatched market knowledge and an ability to get important tasks completed with skill and resourcefulness. Experienced working with a wide range of clients in the Charlotte real estate market means Martha Browne of Martha Browne Properties is your premier choice for buying or selling real estate in the Greater Charlotte Metro Region. Feel free to contact Martha now.